"A vote for Babymouse is a vote for cupcakes!" 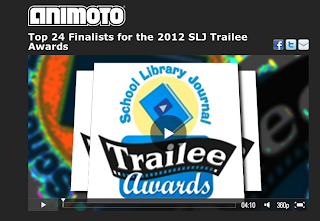 Have you voted for School Library Journal's Trailee Awards? The Inspiration Behind Super Diaper Baby 2. 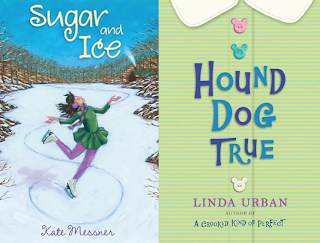 Today is Ivy and Bean Day!